Oh wait! !Before going into the types of paper.Do you know that paper has grain just like fabrics?Have ever you wondered when folding the paper ,sometimes the fold gives a cracky finish? It is because you have folded the paper against the grain.To get a clean finish, you have to fold it along the direction of the grain.To find out the right grain there are various tests, to know more on that ,click here. Now to the types of paper. This is the most commonly used paper by everyone .As the name tells, it is the paper used for printing.We use this paper to print documents and even pictures for projects like Image transfer and decor plates. It is a rough, unfinished paper.Comes in variety of colors.Mostly used for Kids crafts. 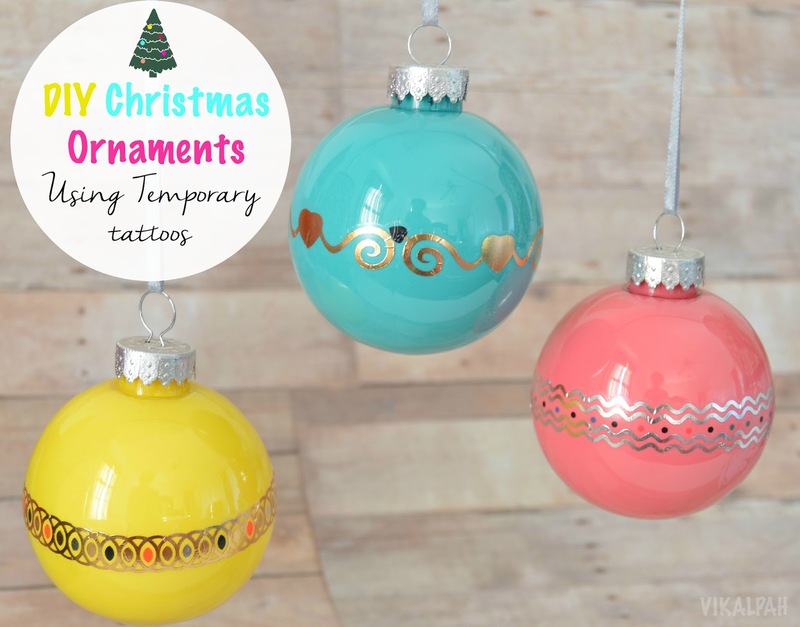 You can also use them in card making or many other projects if you want to add some pop of colours.I even use them for gift wrapping if I don't find the right color wrapping paper.See here and here. These comes in variety of colours .It is slightly heavier than the construction paper and used mostly in card making. (1,2 & 3)There are also specialty types such as glitter cardstock ,metallic ,sequins ,leather textures(click here to see ,How I have used it), denim textures, holographic patterns,etc. These usually come in variety of sizes and packs.These are lighter in weight and easily fold-able compared to scrapbook paper.The traditional origami paper has colour or pattern on one side but nowadays origami paper comes with patterns on both the sides. There is an another type called "Washi"(Wa -Japanese Shi -Paper) which is also used for Origami. These usually come in 12 X 12 inch and are mostly used for scrapbooking , card making and also in up cycle projects like this ,this and this. Crepe paper is a crinkled paper mostly used for decorations.They come in rolls and also as streamers .There is another type called as heavy weight crepe paper and are used for flower making.They expand from left to right and are easy to mold them as petals for flower making. It is thin, soft paper usually used for wrapping gifts.They come in variety of colours and also in metallic colours such as silver and gold.They are also used for making tissue garlands ,pom-poms ,etc for party decorations. It is a strong decorative paper used for wrapping gifts .They come in solid colors and also in various decorative patterns.You can also customize your own wrapping paper in websites like Spoonflower , Zazzle and Minted. It is a strong and smooth brown paper used for wrapping gifts .You can get creative with these by adding toppings such as lace ,felt flowers ,ribbons,yarns and even washi tape to make it look more awesome.Like I have shown here, here and here. 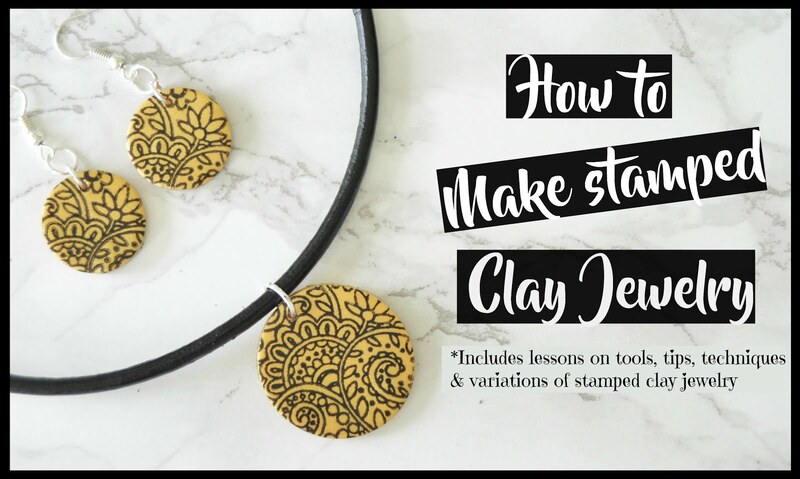 There are a lot of ways you can embellish it. Wax paper in crafts?? I heard you.Yes! !They have a lot many uses in crafts than in the kitchen.Do you know you can make pretty things with wax paper like printing in wax paper and transferring it to fabric ,pressing leaves in between two wax papers and also you can use it to make stencil when used with painter's tape like I did for kitchen cabinet. Click here for the beautiful votive tutorial. Click here for How to :Megan explains it all. Parchment paper is a heavy duty grease and moisture resistant paper used to create a non-stick surface on cooking pans.These paper are coated with acid and then with non-stick material to serve the purpose.This paper is used in card making to create beautiful drawings.But do you know that in ancient times ,a thin material made from prepared skin of an animal is used as durable writing surface? And they call the skin as "Parchment". Vellum is a kind of Parchment usually made from calf skin.Not to be confused with Vellum available in the market .Nowadays they produce "Paper Vellum" from plasticized cotton.This translucent material is mostly used in card making and also in some decor items like luminaries.They are lighter compared to Parchment paper. Image Source : Can you tell what the jar is made of??Yes! !It is vellum. Tracing paper as the name tells is a translucent paper which allows the light to pass through and make it easy for tracing.It is mostly used in architectural projects,drawings,etc but when it comes to crafts it is used in embroidery for tracing design and also in sewing for tracing patterns.It is available in various weights,colors, thickness and surfaces depending on the type of project. It is a paper coated with special preparation for transferring a design or imprint to another surface by heat, pressure or moisture. This is stuff is available separately for inkjet and laser printers.Some companies also sells a specific papers for lighter and darker colors. This paper is in to try list for long time.As I don't have my own printer ,I am just postponing this project.You can really make beautifully stuffs with this paper.You can make customized t-shirts for yourself or as a gift. (How cool?? ).I will soon try to post some projects with this. It is a decorative paper on one side and a sticky on the other side.These come in variety of designs and textures.If you have not tried this ,you should definitely do it.It helps to transform almost every old stuff into a completely new one.You can cover old boxes to storage cabinet with this.You friends or family will never know unless you tell them that ,it is the same old stuff.I particularly like the wood grain contact paper as it had helped me to transform many old pieces.They come in rolls .Even chalkboard contact paper and clear contact paper are available.You can used the clear contact paper to make custom stencils for your projects and chalkboard contact paper literally everywhere if you have kids at home. Click here for 20 DIYs using Contact paper from Brit+Co. 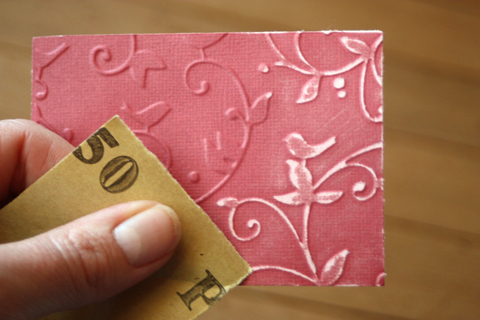 It is a heavy paper with abrasive material attached to its surface.It helps to remove the uneven materials on the surface and helps to make it smooth for painting or wood finishing.It is also used in card making to give texture to the corners or to highlight the designs in a embossed paper. Click here to see How it is used. Coming to the end !!! One last thing ,Can I include Newspaper or magazine paper in this list?? Why to leave those? ?Let me add!! I know you don't need definition for this.But, do you know you can do plenty of things with this? 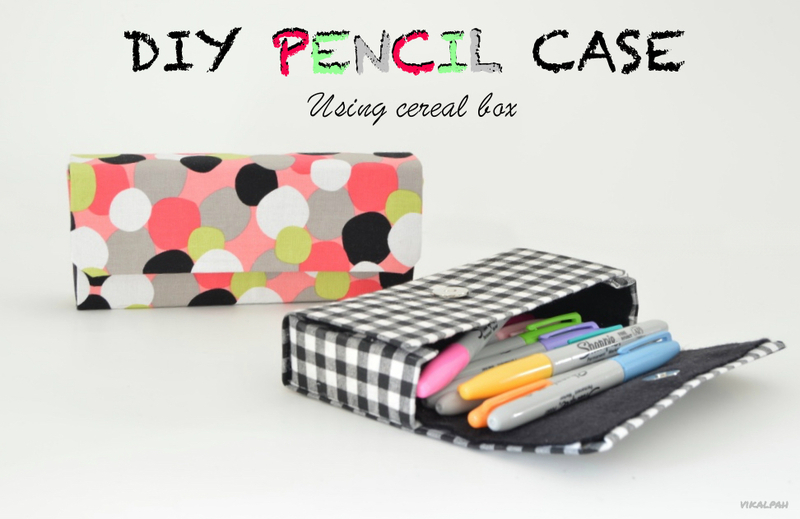 Like I did pen holder , folder and even for wrapping gifts & making bows .Yes !! Yes!! Click here to see how I wrapped a present in newspaper. 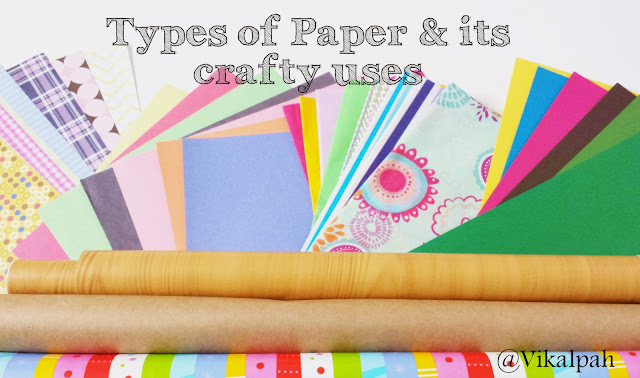 I hope you gained some inspirations to make new projects and information about paper.Did I miss any types of crafty paper? Did you learn something new from this post?Was it informative ?Feel free to share with me in the comments below.I would like to know ,if you have any suggestions for topic to discuss for forthcoming "Let's talk series".If you missed my last two posts of Let's talk series, click below. Note : This is not a sponsored post and does not contain any affiliate links. I have attached pictures and linked to various websites and tutorials for better understanding of the content. You know what, when I saw "Types of Paper" I didn't think of ALL of these! Fantastic! The only one in this post that I haven't used is origami paper...but some of these I haven't used in a LONG time! 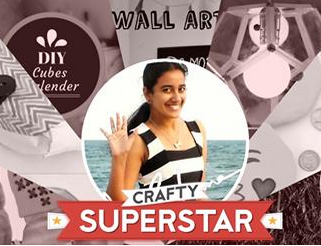 Thanks for this informational post for paper crafters! 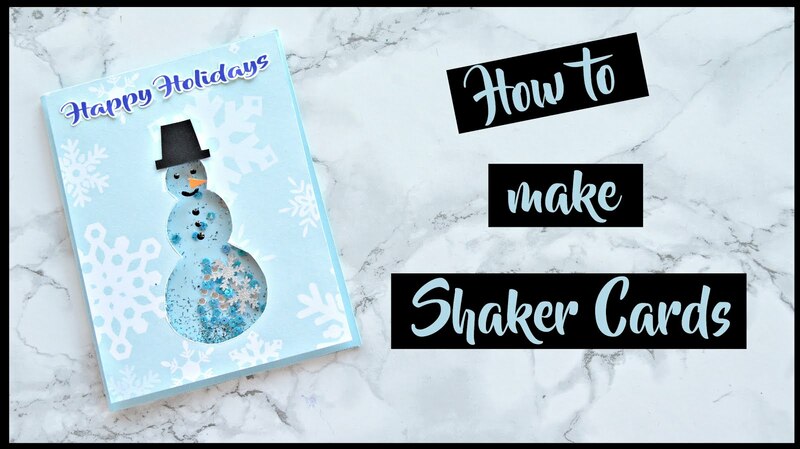 And thanks for linking up with us again this week at Make It Monday!